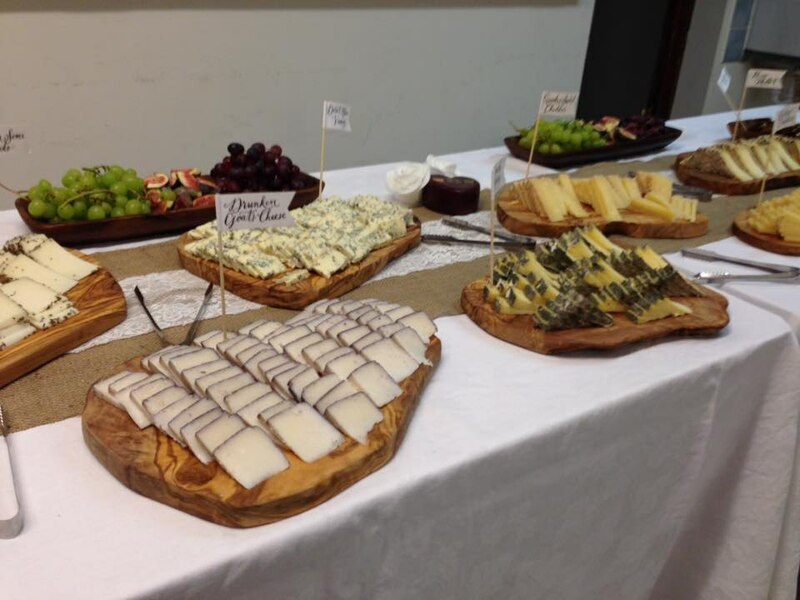 At Idelica we simply enjoy making people happy with what we do best. 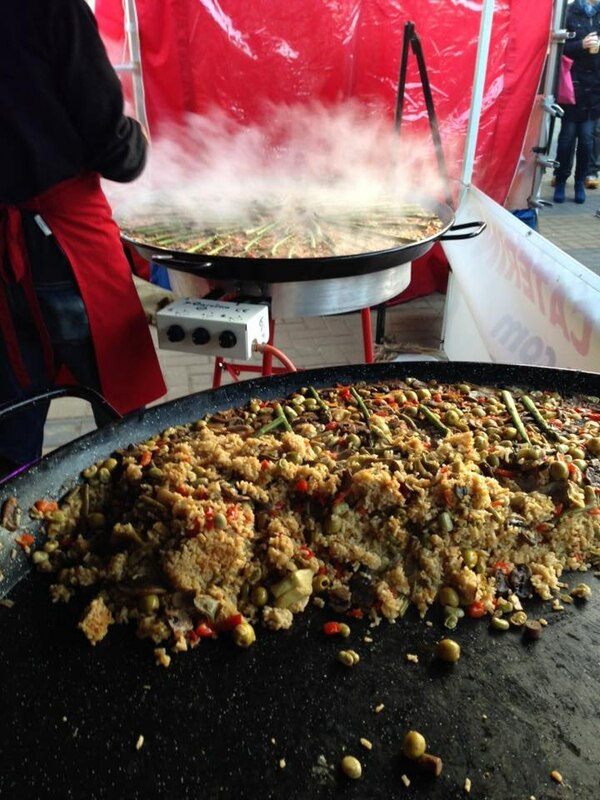 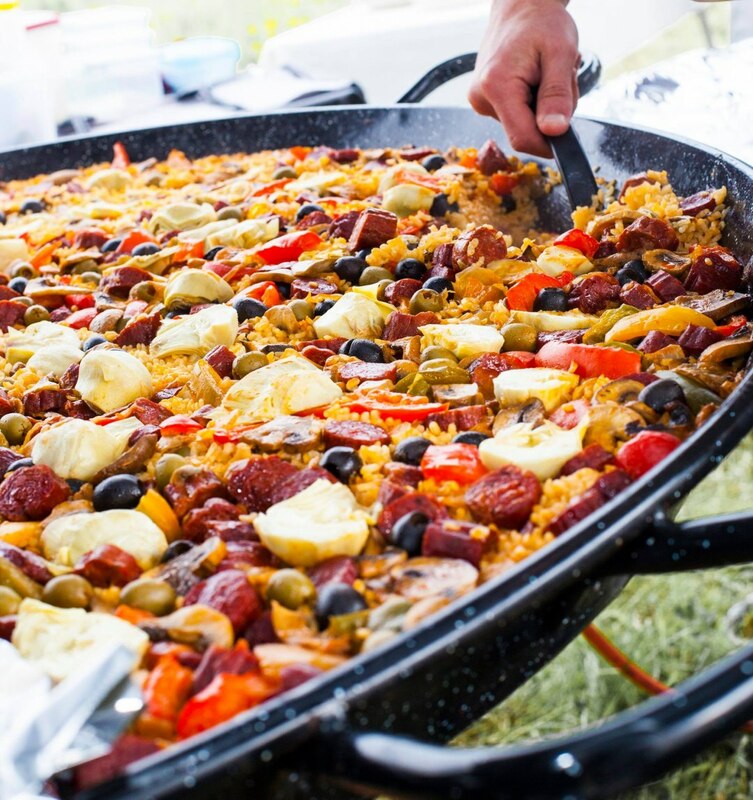 Now in our third year, we are in high demand across the region for our paella catering for all shapes & sizes of parties, weddings, events & festivals. 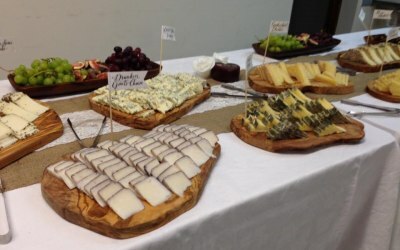 We are now are offering lots more in our catering range with canapés, tapas, desserts and wedding cheese cakes. 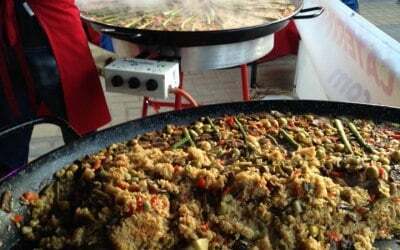 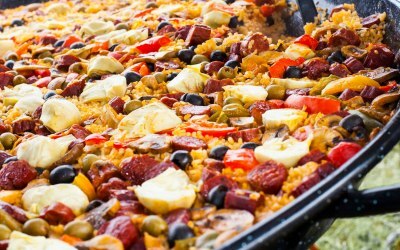 Get quotes from Idelica Paella and Tapas Catering and others within hours.